As you sit around the tree with family and friends surrounded by presents and festive foods, remember those who are need of your time and generosity, but may not be able to ask for your help. The ‘giving’ holiday shouldn’t only be about presents but good will to those who desperately need it. Put food on the table for a family that doesn’t have the means to do so when you volunteer with Family-to-family.org, an organization that matches you with a household in need. At a time when warm homes and family gatherings are common, the homeless are left feeling particularly isolated. The National Coalition for the Homeless offers a number of ways for volunteers to combat homelessness by serving food at shelters, building homes, or offering job training. Check out the list of ways you can get involved this year. Share a meal with a lonely person in need this holiday season when you sign up with Meals on Wheels’ food-delivery program. Find out how you can thank the veterans who put their lives on the line for our safety by visiting the Department of Veteran Affairs. More than 50 percent of senior citizens in nursing homes never get visitors, according to the Senior Source. Bring a sense of family to someone who doesn’t have one, when you volunteer at one of these locations. Get a warm-fuzzy feeling when you volunteer with furry, loyal creatures who are waiting to find the perfect home. Find an animal shelter that needs your help here. Each holiday season, the Salvation Army amps up its fundraising efforts to help support the elderly, the homeless and other underserved populations. 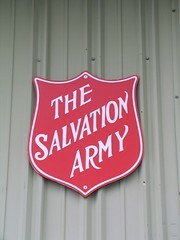 Find out how you can get involved with the Salvation Army’s work to offer aid to those in need. “Give something that means something” when you get involved with the American Red Cross’ campaign that aims to do just that. 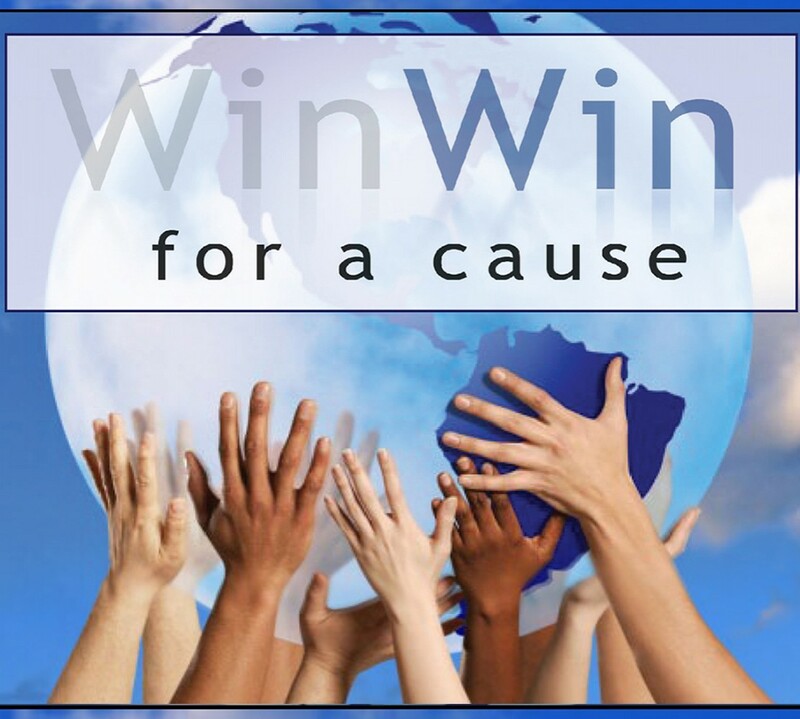 Peruse the list of charitable opportunities, which include vaccinating a child and buying phone cards for troops and offer up the ultimate present of selflessness. Marine Toys for Tots Foundation collects gifts for children who come from economically disadvantaged families. If you don’t have a drop-off center near you, consider starting your own. Find out how you can get involved here. Not sure what to give to charity this year? MyTwoFrontTeeth.org helps you figure out what to donate by posting requests from charities, preschools and day care centers. Find out more here. Angel Tree helps people in prison give their children gifts during the holiday season, to help ensure these separated families maintain a strong connection. To get involved, click here.